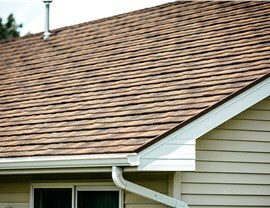 Your roof is one of the most important, and often most overlooked, areas in your home. It’s your first line of defense against damage from accidents and inclement weather and when properly installed, it increases your home’s energy efficiency as well as safety. 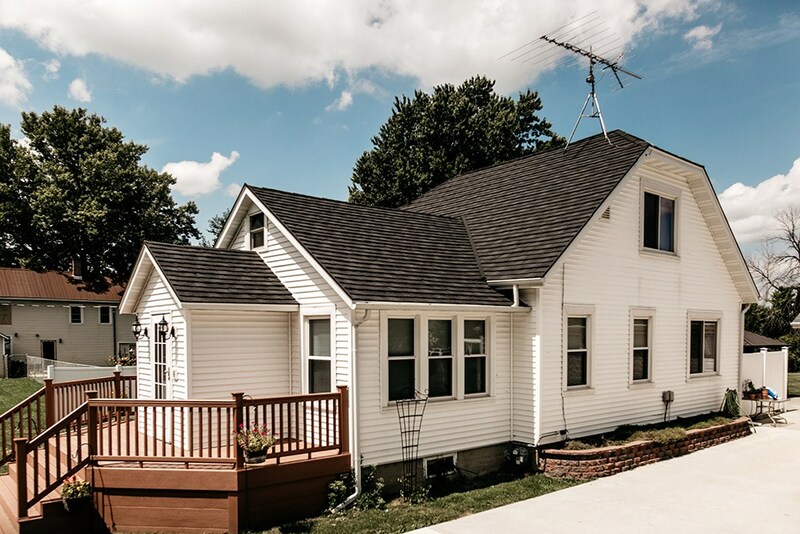 When you are looking for the highest quality roofing in Rockford, Illinois, look no further than Get-A-Pro! Get-A-Pro is a locally owned and operated business, and we are proud to be accredited by the Building Performance Institute, Inc. (BPI). In addition, we are members of both the National Association of the Remodeling Industry (NARI) and the Metal Roofing Alliance. 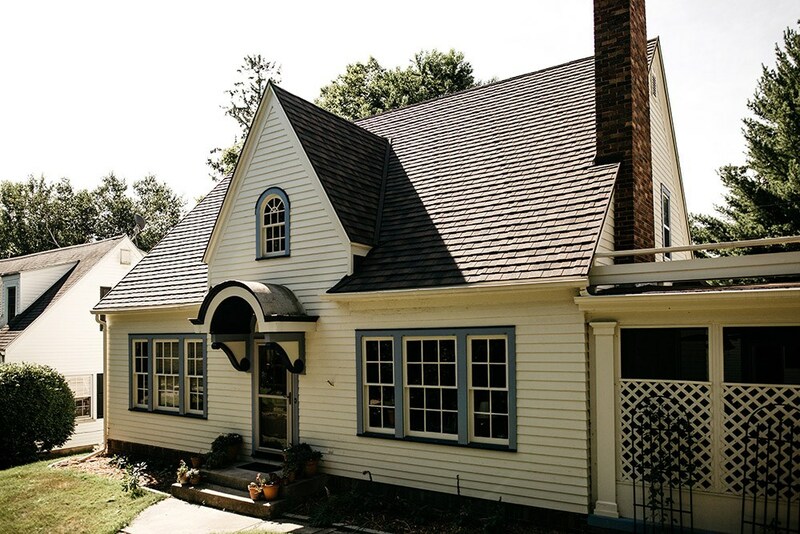 We offer quality roofing installation, impeccable customer service and experienced professionals, all of which has resulted in our A+ rating with the Better Business Bureau (BBB). 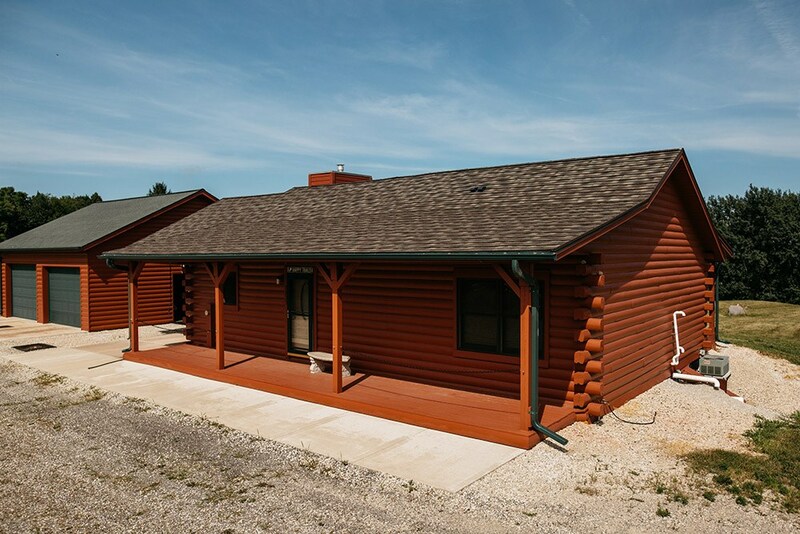 No matter what you need, Get-A-Pro is the Rockford roofing company you can trust. 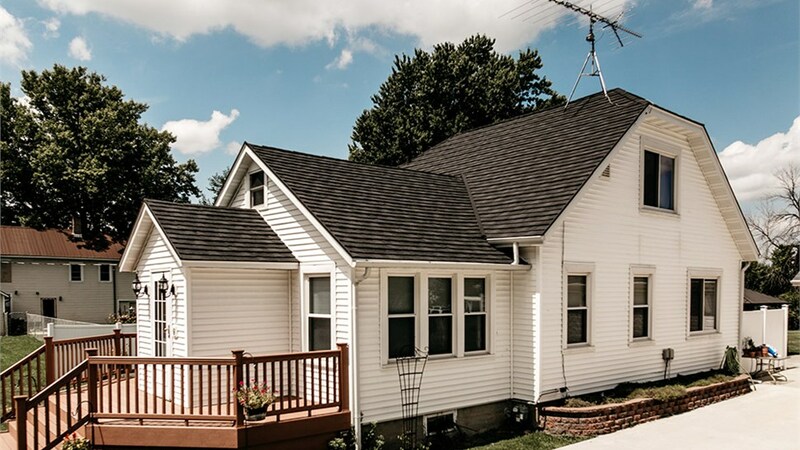 Get-A-Pro offers comprehensive Rockford roofing services that are always performed by certified and factory-trained professionals. We are a fully licensed, bonded and insured roofing company and we stand behind every service we perform. Since 1999, we have specialized in providing beautiful home improvement services that are built to last. 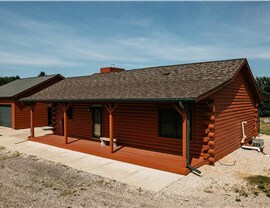 Customizable, UV-reflective metal roof shingles for maximum energy efficiency and cost-effectiveness. 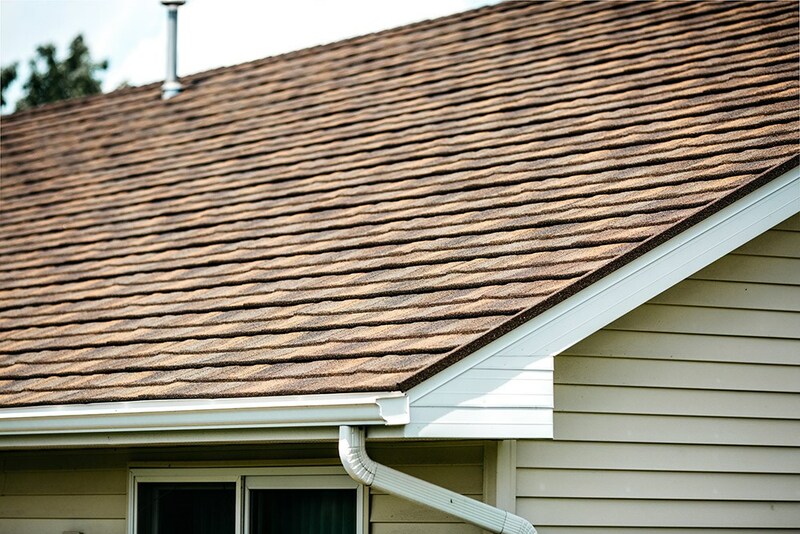 Durable products that can extend the lifespan of your roof by up to five times. ProTect roofs are fire resistant and designed to withstand damage from severe wind or hail. Generous direct warranties so you never have to deal with a manufacturer again. 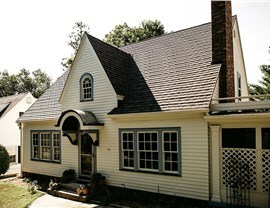 Get-A-Pro offers free roofing quotes to our customers, and our prices are the most competitive in the area. 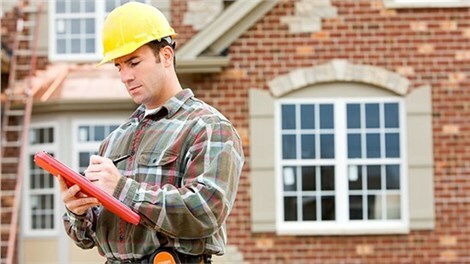 To learn more about the expert providers of roofing in Rockford - Get-A-Pro - contact us today! Call to discuss your needs with one of our friendly and knowledgeable representatives or complete our convenient online form to request your free roofing estimate right now.